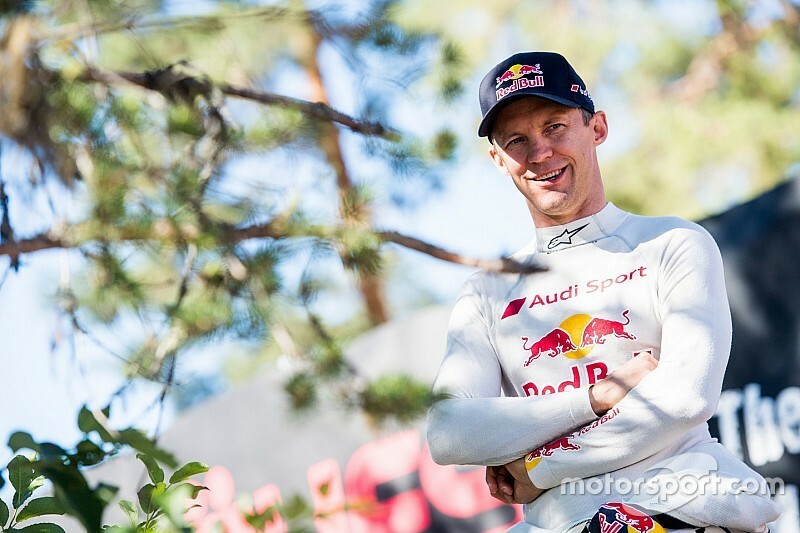 Ekstrom decided to call time on his full-time World Rallycross Championship career last November, following Audi's withdrawal of its works support of his EKS squad's programme for 2019 three months earlier. The long-time Audi driver remains without a programme for 2019, and confirmed to Motorsport.com that although he had held conversations about racing in WTCR he would not race full-time. 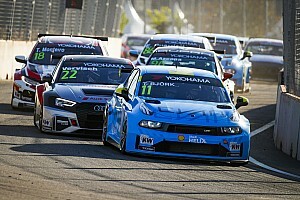 Motorsport.com understands any such seat would have been with one of the Volkswagen Audi Group brands competing in WTCR. "There have been talks, yes," the 2016 World RX champion told Motorsport.com. "I can confirm they have happened but for the time being I'm not into a full championship." Ekstrom did however say he would be open to making a wildcard appearance in the series this season. "I'm not going to say, 'No I will not drive at all'," he added. "It might be a wildcard race, for the time being. It's not planned. "For the time being, there's no full championship or wildcard but things will pop up. You know me - I've done a lot of wildcard races! "I like those. If I do one of those races, I would not mind." Three-time World Touring Car champion Andy Priaulx says he initially thought he would be among Volkswagen's roster of WTCR drivers for the 2019 season. Priaulx, who has since agreed a deal to join ex-Volvo WTCC outfit Cyan Racing in a Lynk & Co 03, is known to have tested one of Volkswagen's Golf GTI cars last year. He told Motorsport.com he had been "talking quite seriously" about a VW drive as a result of that test before he was told a programme could not be put together. Four VWs will be entered by the Sebastien Loeb Racing outfit for 2012 WTCC title winner Rob Huff, Mehdi Bennani, Benjamin Leuchter and double World RX champion Johan Kristoffersson. "I was talking a lot to Francois [Ribeiro, head of WTCR promoter Eurosport Events], keeping an eye on the championship," said Priaulx. "We always stayed in touch and he tried several times to get me back. "I had the chance to test the Volkswagen - I think both drivers [Huff and Bennani] were not available - so I just did a test with no [planned] end result. "I just thought I'd try the new car, the new regulations, front-wheel drive and everything else. "The test went really well and the team, Volkswagen were very, very keen to do something with me for sure - we were talking quite seriously after that test and to be honest I thought, 'Yeah, it's probably going to happen'. "Sven [Smeets, Volkswagen Motorsport director] was straight with me, I think they had budget cuts or whatever and it just wasn't possible to do anything."